A wise woman once told me that it is futile for early childhood educators to look for the results of their work. The care given during early childhood bears its fruit much later in life, when most likely the children have long since passed out of our own lives. Instead, we must be content in the knowledge that by planting good seeds we are helping to ensure a heathy future for the children under our care. Now, of course there are triumphs to be recognized throughout the year: the boy who has trouble sharing one day freely offers his toy to a playmate, the little girl who arrived weepy for the first few weeks of class walks in one morning with a bright smile. But it is true, to a great extent, that our work is the work of gardeners who are only passing through. We try our best to select good, healthy, vital seeds and create the conditions in which they will flourish, and then we leave, never knowing for sure the outcome of our work. 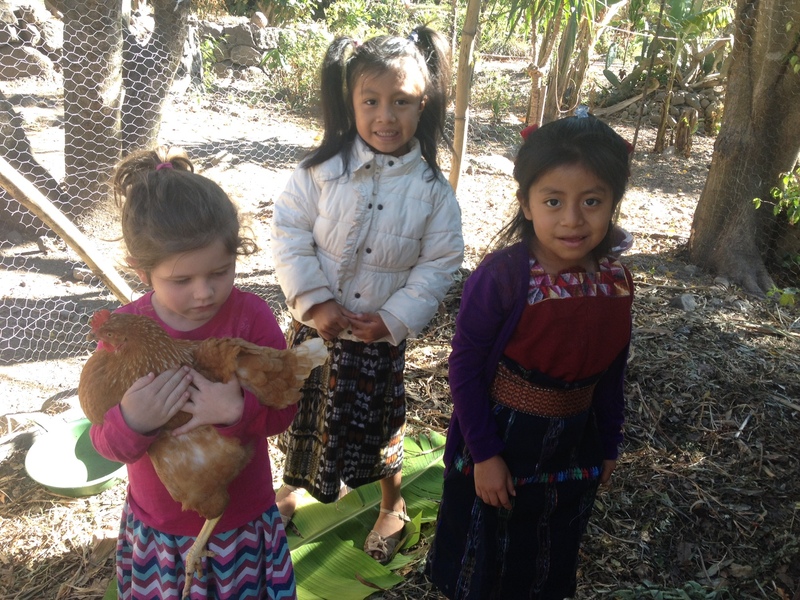 Each morning, the little ones and I visit our school’s small flock of layer hens. We bring them greens, make sure they have enough grain and clean water, and spend a few minutes simply enjoying the pleasure of their company. If we are lucky there is an egg or two to collect, though usually none have been laid until we return during outdoor playtime. Our five minutes or so with the chickens each morning is important for many reasons. It is an act of devotion and care to tend to others who cannot provide for themselves, values which are surely needed in our world. 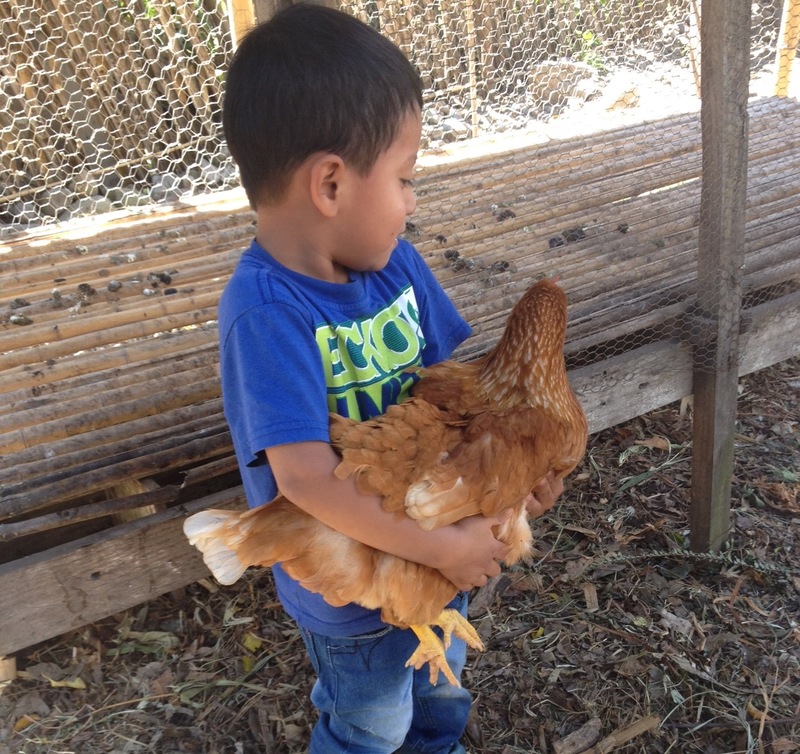 It can be a therapeutic experience for children to hold a hen and gently stroke its soft feathers. It provides healthy, nourishing, wholesome food for snack time, when on Friday we enjoy the eggs we have been collecting and saving all week. We reconnect with the food cycle and are able to experience it as a whole, living process. And for the school, it is a help in providing some of the food for our nutrition program, in which we serve snack daily to all 80 students. But what stands out to me the most is a deeper aspect. When we collect the eggs we are not participating in a transaction, but r ather an exchange. 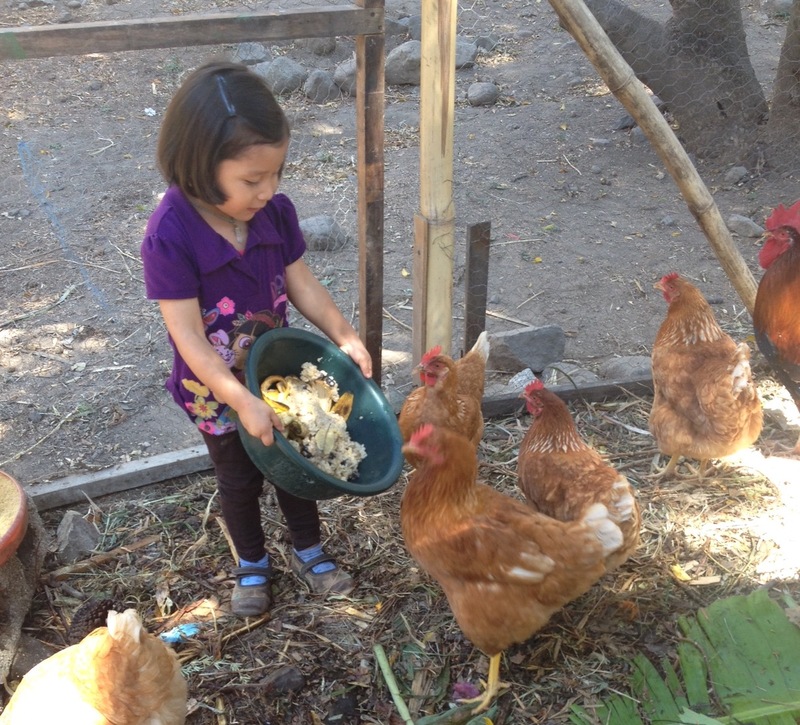 In caring for our chickens, they care for us. The nature of this is so fundamentally different from that of many other activities in the modern world: providing for ourselves and providing for others becomes inseparable; it is impossible to do one without the other. These days, we have the notion of competition so constantly reenforced that it can take quite a bit of effort to see other possibilities. It is easy to forget that it does not have to be a question of providing for oneself or providing for others but that actually a third possibility exists, one in which, through care and cooperation, we all benefit. Of course, this is one among innumerable seeds which are planted during early childhood. It too will need care and attention if it is to flourish. But then, no fruit has ever been borne of a seed not planted.